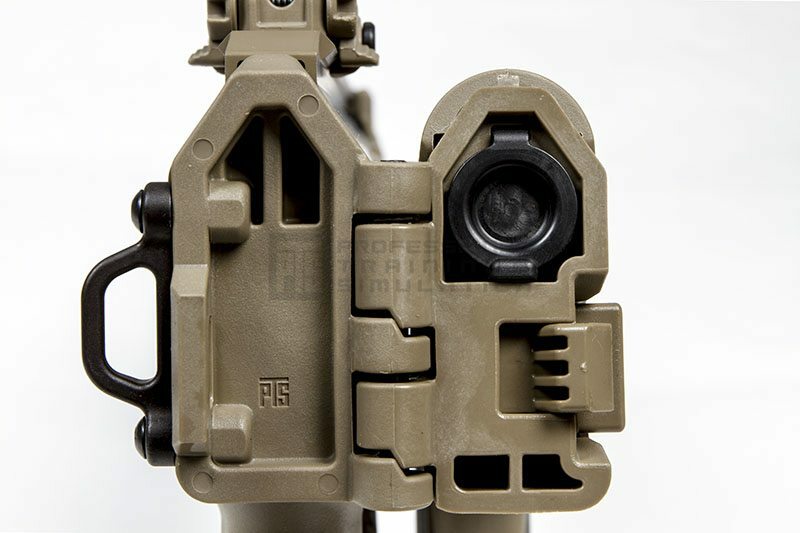 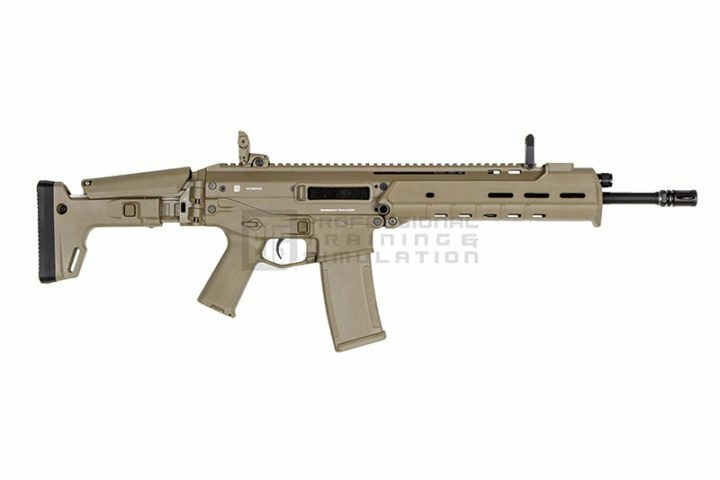 The PTS Masada by KWA is the most authentic replica of the Masada on the market. 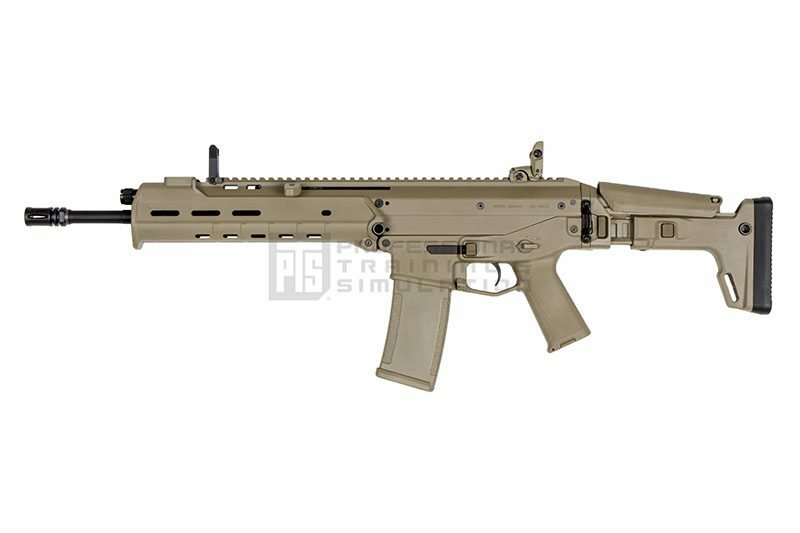 The PTS Masada is an airsoft GBBR (Gas Blowback Rifle) and is the most authentic replica of the Masada on the market. 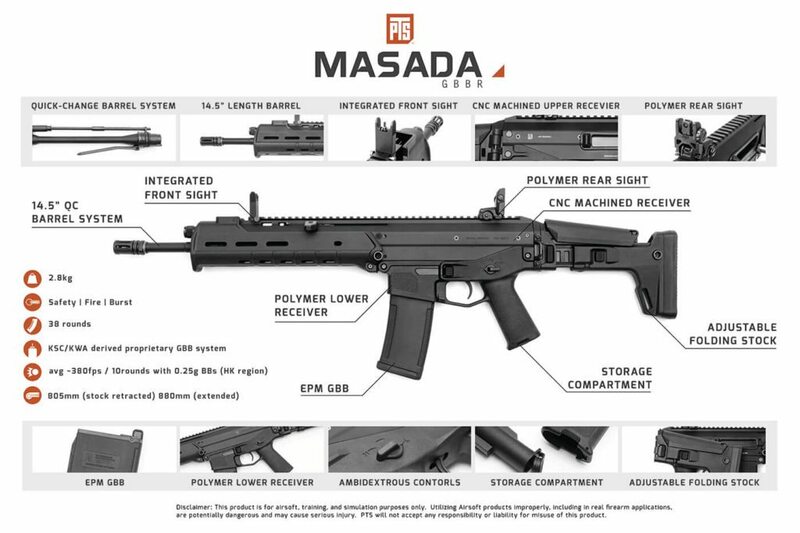 It features all the details and modularity of the actual Masada including fully ambidextrous fire controls and tool-less rapid disassembly body components. 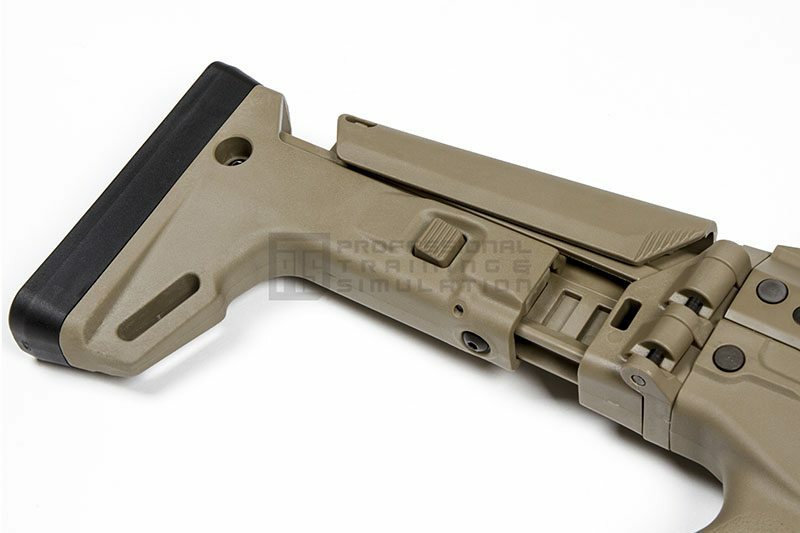 The rifle can be rapidly reconfigured for length and stock type with basic or no tools. 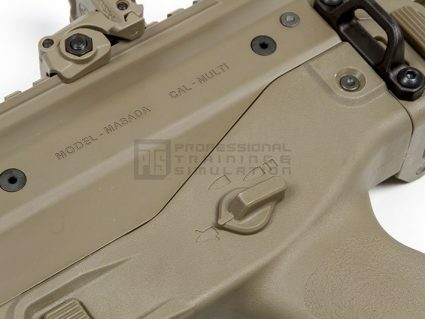 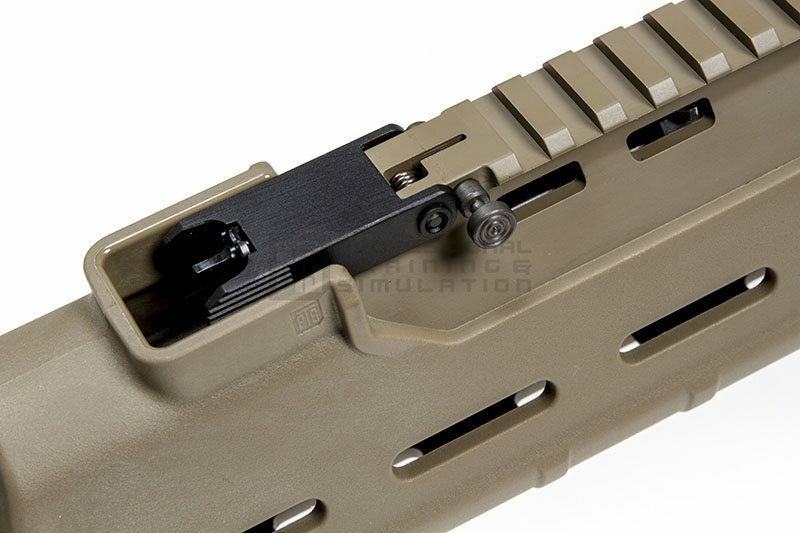 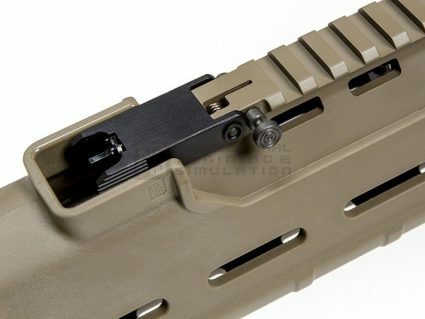 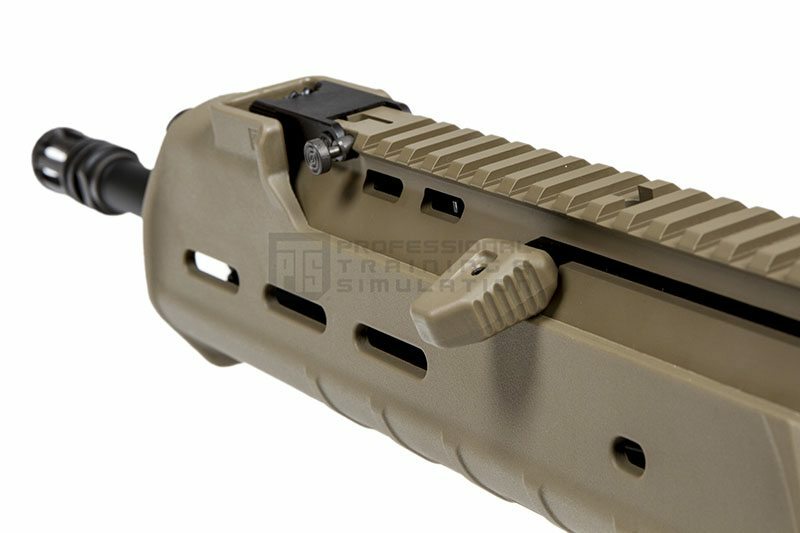 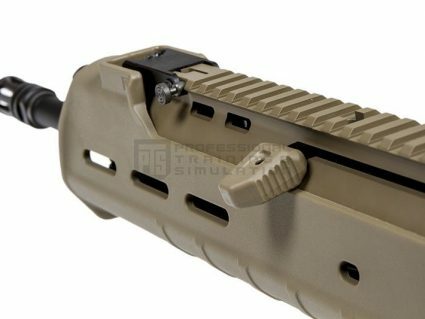 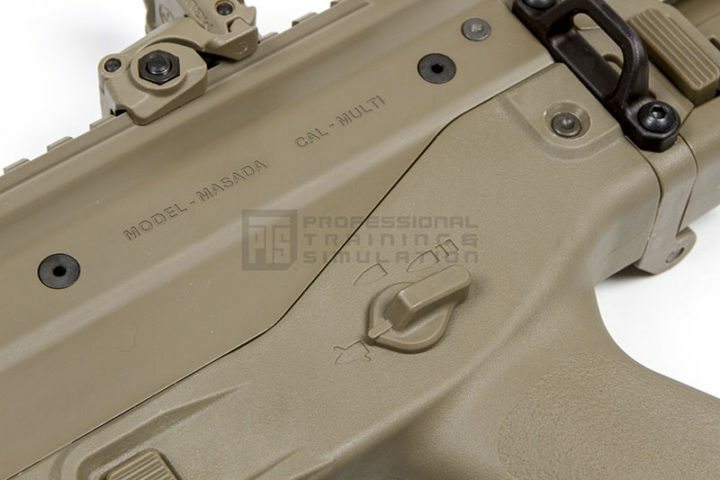 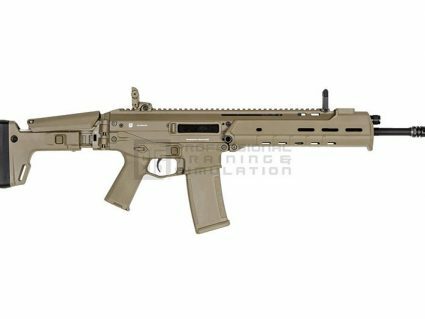 Precision machined and engineered, the PTS Masada GBBR is the perfect gun for the airsoft or gun enthusiast who desires realistic firearms manipulation, the reliability of PTS training products, quality design, and authenticity in experience. 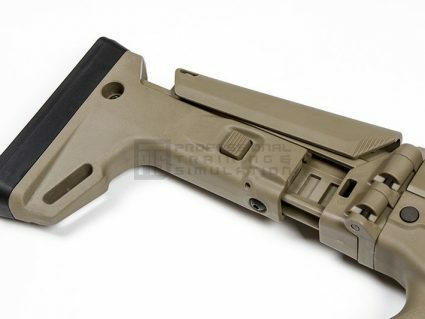 The Masada carbine configuration has been specifically set up for mobility and versatility in any situation and features a 14.5” length barrel and folding stock.